(RxWiki News) It's not just about letting your facial hair grow wild — "Movember" is about men's health, and that includes suicide, prostate cancer and testicular cancer. Movember started in 2003 as a small effort (30 men in Australia) who decided to try to bring the mustache back. 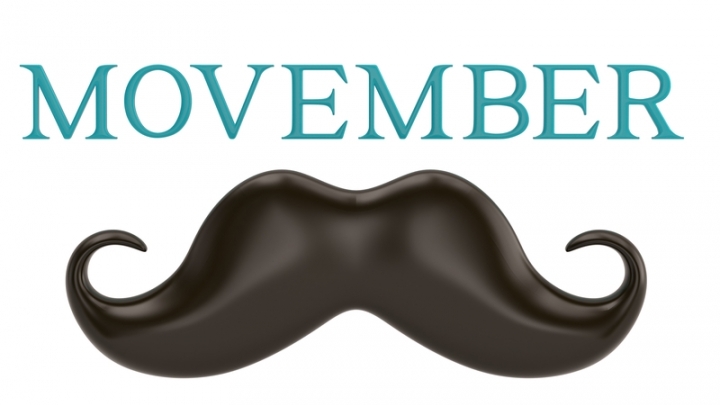 Today, Movember is known as a top global movement, with over 5 million Mo Bros and Mo Sistas. 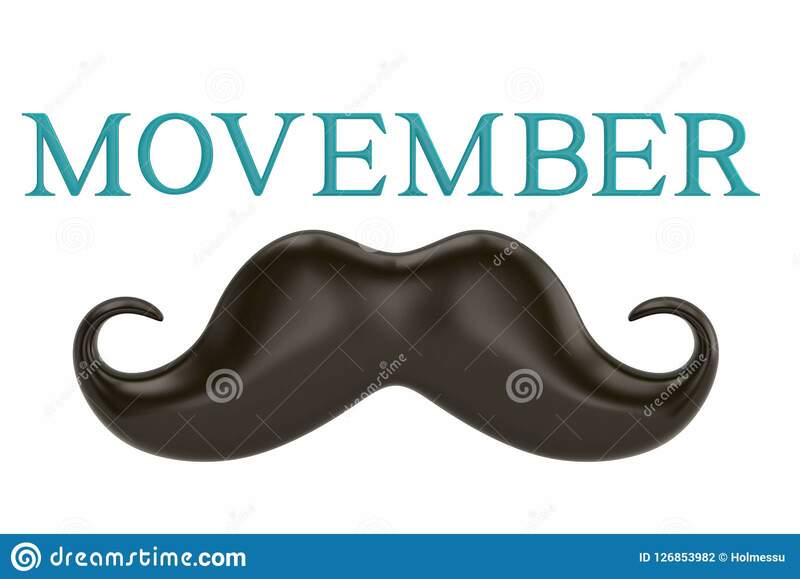 Movember is a movement and foundation with a mission of changing the face of men’s health by tackling prostate cancer, testicular cancer, mental health and suicide prevention. Among American men, prostate cancer is the most common cancer other than skin cancer, according to the American Cancer Society. Prostate cancer is also the second leading cause of cancer death in American men — behind lung cancer. Health officials estimate that there will be around 164,690 new cases of prostate cancer in 2018. Most men diagnosed with prostate cancer do not die from prostate cancer. In fact, more than 2.9 million men in the US who have been diagnosed with prostate cancer are still alive today. Screening is extremely important because it can help find many prostate cancers early. Screening typically begins with the prostate-specific antigen (PSA) test. This measures the level of PSA in the blood. Although a high PSA level may be tied to other conditions that affect the prostate, PSA levels can be high in men who have prostate cancer. Speak with your doctor to determine the best screening plan for you. Although the rate of testicular cancer has been increasing in the United States, testicular cancer is less common than prostate cancer, affecting about 1 in every 250 men. The average age of onset is 33, with less than 6 percent of cases affecting children or teens and 8 percent of cases affecting men over 55. The lifetime risk of dying from testicular cancer is very low — about 1 in 5,000 men. This is mostly due to highly successful treatment rates. There is no single cause of suicide. Suicide often happens when many factors come together to create a feeling of hopelessness. Suicide is the 10th leading cause of death in the United States. Men die by suicide 3.5 times more often than women. The rate of suicide is the highest among middle-aged white men. Depression is often the most common condition associated with suicide. Furthermore, anxiety and substance abuse problems can increase suicide risk. The good news is that suicide is preventable. It is important to monitor any changes in behavior, mood or thoughts about suicide. Specific suicide warning signs may include expressing hopelessness, increasing alcohol and drug use, threatening self-harm or talking about wanting to die, as well as withdrawing from friends and family. If you or a loved one is having thoughts of suicide, call the National Suicide Prevention Lifeline at 1-800-273-TALK (8255). The National Suicide Prevention Lifeline provides free and confidential support for people in suicidal crisis or emotional distress. It is available 24/7. Ask your health care provider any questions you have about these or any other men’s health conditions.